Units refer to enzyme activity defined by the amount of substrate that a unit of specific enzyme will break down per unit of time according to the United Stated Pharmacopoeia (USP)and the Food Chemicals Codex (FCC). These enzymes are derived from non-animal sources. 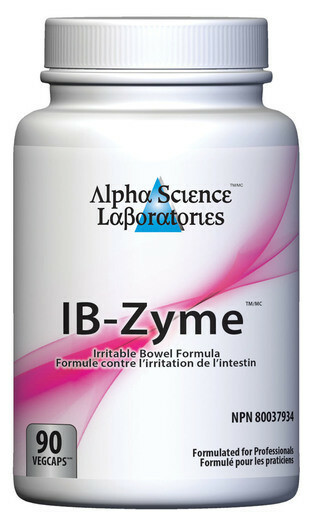 Primary action: IB-Zyme acts as a suitable digestive aid for patients with gastritis, gastrointestinal ulceration and irritable bowel with herbs that help repair and restore damaged and inflamed intestinal walls. 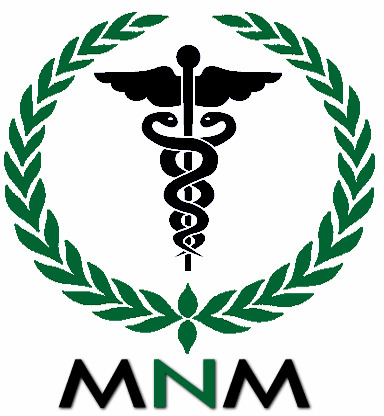 It also tightens cell junctions proven to help leaky gut syndrome.